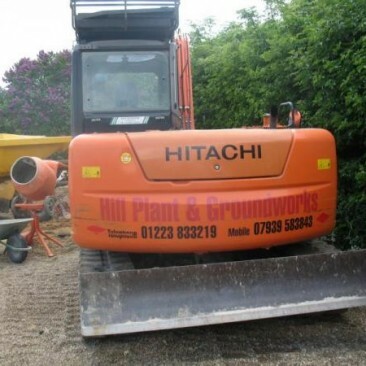 Hillplant and Groundworks is a family run business established for 30 years, built on quality and recommendations providing a professional and personal approach to all our clients. We specialise in all types of groundwork including: commercial and domestic. 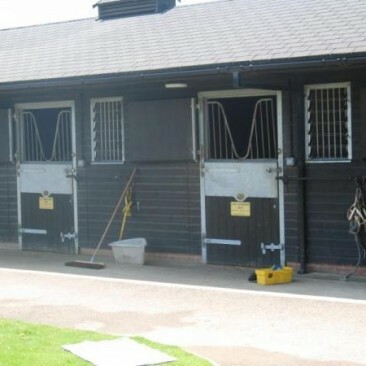 All our work is carried out to the highest standard and we offer various services including footings, paddocks and stables, all drainage, driveways and concrete aspects to name a few. All our staff are certificated, including street works and Health and Safety operator certificates. We currently work with a number of local house builders and construction companies and have a proven track record for delivering above and beyond what our clients expect. 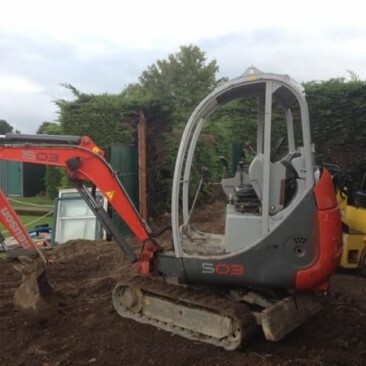 We offer a well-managed service covering all groundwork aspects across East Anglia, Hertfordshire and surrounding counties. Our continuing success is driven by our competitive prices, reliability and skilled workmanship. Hillplant and Groundwork are happy to provide you with quotes for any work required at competitive prices, we have an extensive customer base and are always happy to supply references, so don’t hesitate to contact us for more details.